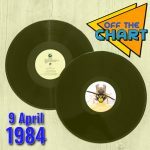 The recent death of an ’80s icon and the anniversary of the passing of another are both shaping the album chart this week. George Michael’s catalogue has undergone another resurgence with Ladies and Gentlemen climbing 7 places to number 4 and Twenty Five leaping from 45 to 19, while Wham!’s The Final climbs two to 29. Further down Symphonica re-enters at 46, Faith climbs to 48 and Older is back in at 63. 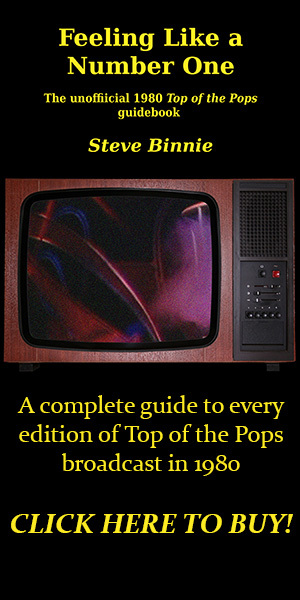 Meanwhile the first anniversary of David Bowie’s death has inevitably prompted more attention from the media, propelling the recent Legacy compilation to a new highest position of 5, helping Blackstar surge 46 places to number 30, and prompting the return of The Next Day (69), Hunky Dory (71) and The Rise and Fall of Ziggy Stardust and the Spiders From Mars (76). The industry still hasn’t quite got back into gear after the Christmas frenzy and subsequent lull, but there are a few reissues dripping through: The Mission’s 1990 set Carved in Sand gets a 180gm vinyl release while Pat Benatar is awarded the 5 Classic Albums treatment with a budget priced box set of In the Heat of the Night, Crimes of Passion, Get Nervous, Tropico and Wide Awake in Dreamland. In compilation corner the Twelve Inch Eighties monster roars back to life with two new 3CD sets: a dance-pop collection When The Going Gets Tough and the more sedate Hold Me Now. 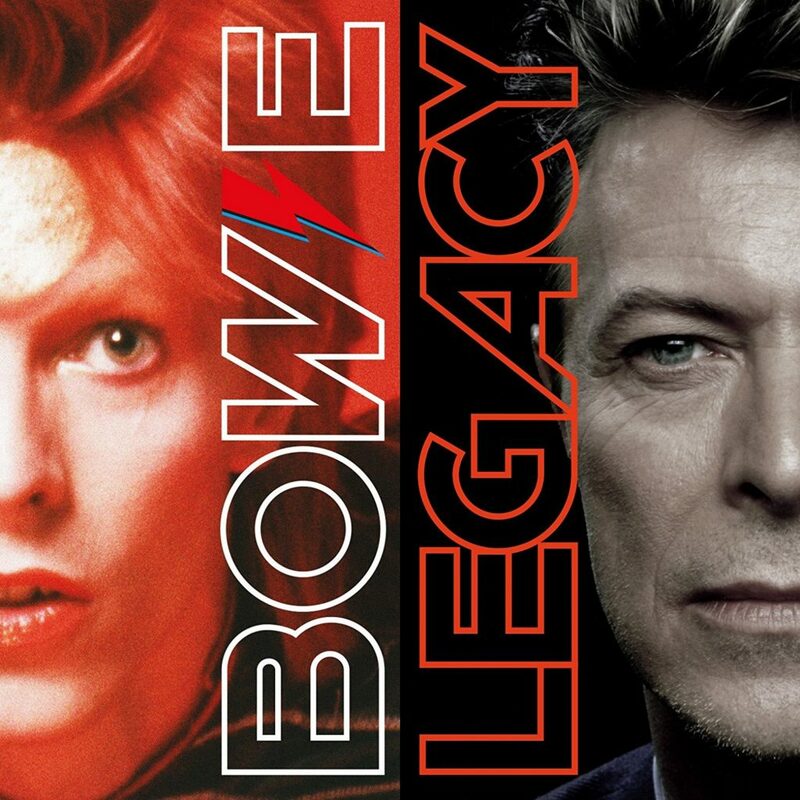 chart watch • David Bowie • George Michael • Mission • new releases • news • Pat Benatar • Wham!